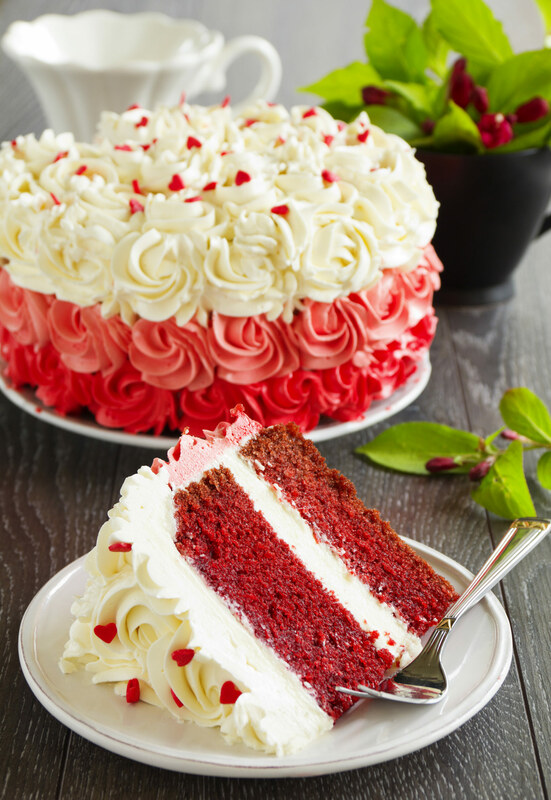 The rich velvety texture of the handcrafted red velvet cake will heighten your senses and leave a scintillating taste in your mouth. 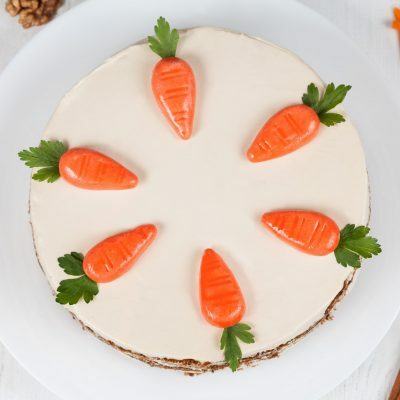 The cream cheese icing over the moist layers of this cake finished with mouth-watering white chocolate flakes will shower your taste buds with sheer delight. 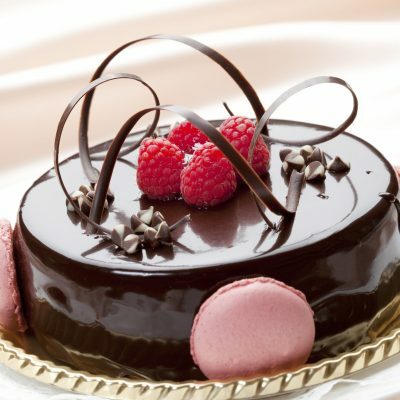 This premium cake is sure to top your charts for all subsequent deliveries. Send your special ones our red velvet cake and let the magic unfold before your eyes. Wish a cupcake delivers red velvet cake to all leading cities in India including Mumbai, Delhi, Hyderabad, Chennai, Kolkata and many more. We at Wish a Cupcake would curate an experience for your treasured people by delivering your emotions. Sometimes saying is not enough and a cake is one of the yummiest ways of expressing your love and care. 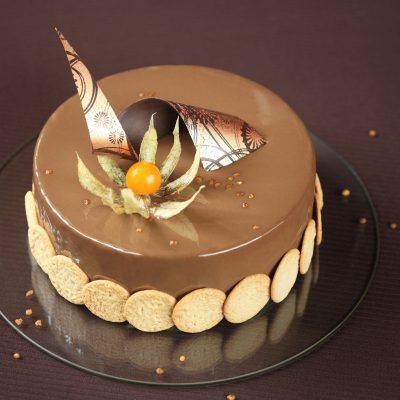 Our chef put their best foot forward and bake our products with high quality ingredients. We deliver cakes and flowers for your midnight surprises too. 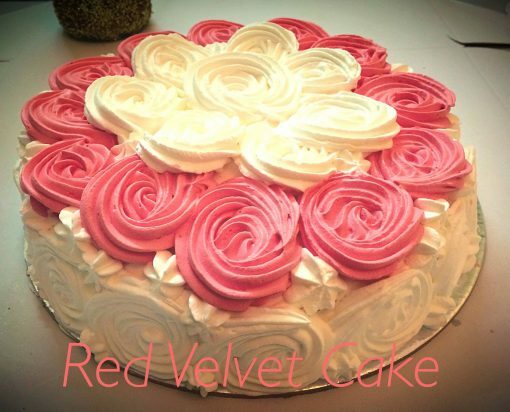 Choose a regular variant or an eggless variant of the cake and surprise the special someone. 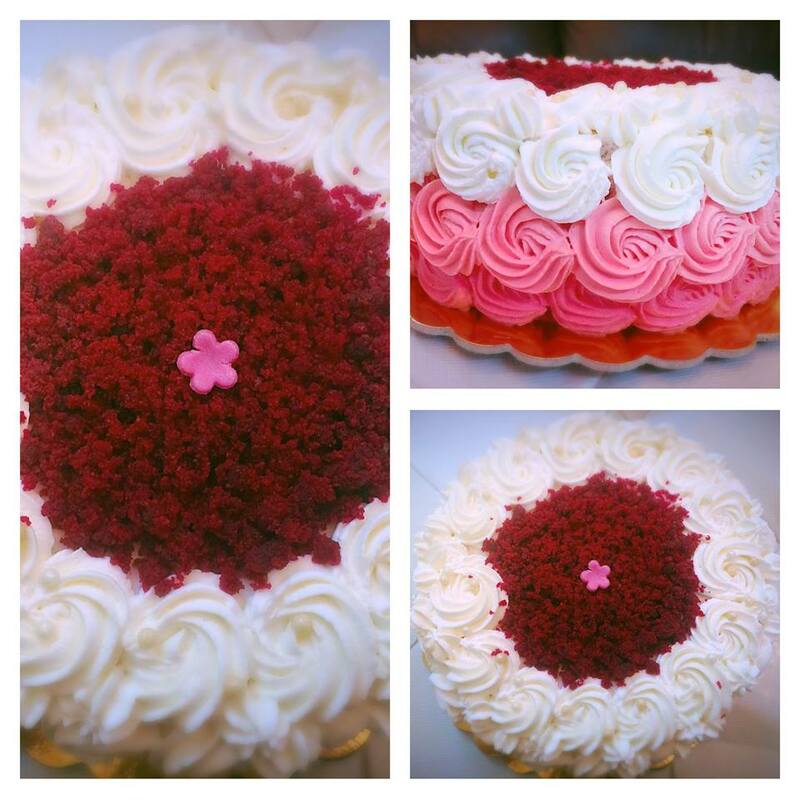 Order the best cakes in town with Wish a Cupcake. 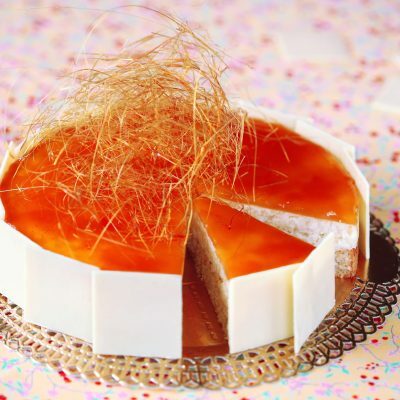 I love the texture of this cake.its awesome.